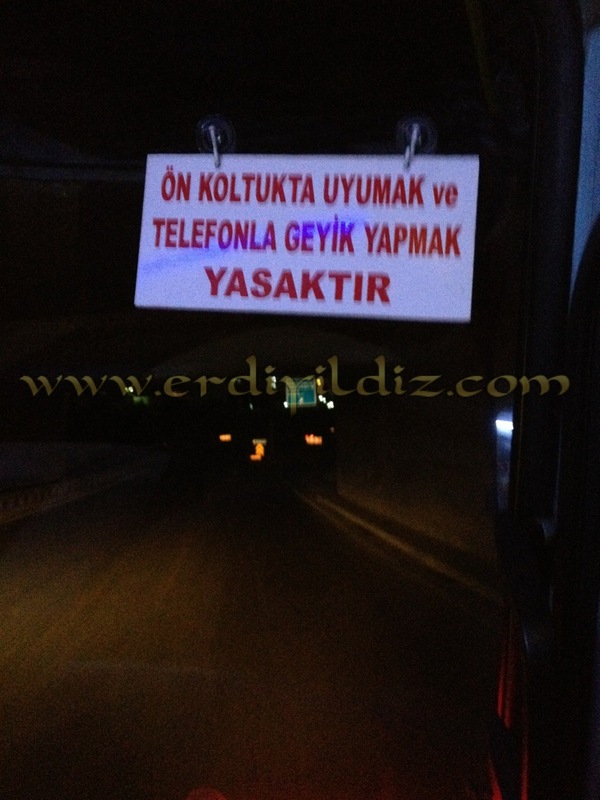 I used Gebze-Harem minibus while i was going back to home last day -it was almost midnight by the way-. If you ask “Isn’t there any other kind transportation?”; of course there is! There is commuter rail between Gebze and Haydarpaşa. But there is still a renewing work for railway. That’s why commuter rail train doesn’t work between Gebze and Pendik -Pendik is the middle station between Gebze and Haydarpaşa-. Most of minibus owners modify their vehicle. Leather seats, front cabine covered by animal’s pelt. Surround music system. Or LED lighting. Everybody design their minibuses by their own pleasure. Some of them put license plate -usually it’s a license plate of some state of America- on the front glass as decoration. Some of them share funny or serious remarks with us by putting it on the front glass. I wrote this writing by WordPress Application in my iPhone. In next posts I would like to share my opinions about WordPress app by a review. My Dear, there seems to be a lot of spam on this post. Have you looked at the Cookies for Comments Plugin?